Promoting and managing a social media is really difficult and time consuming, so I am here to help you out at an affordable cost so you can focus on your core business. 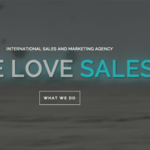 Need A Social Media Manager ? Affordable Price And Good Service! 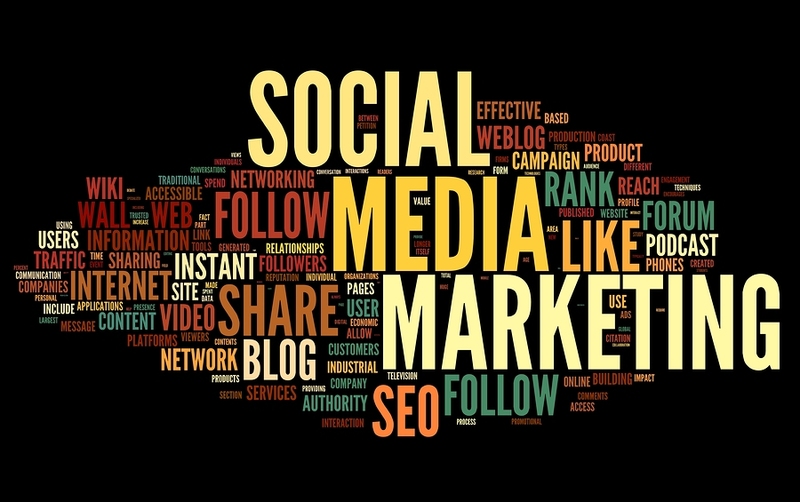 I will fully manage your social media and engage with your audience for 1 month. 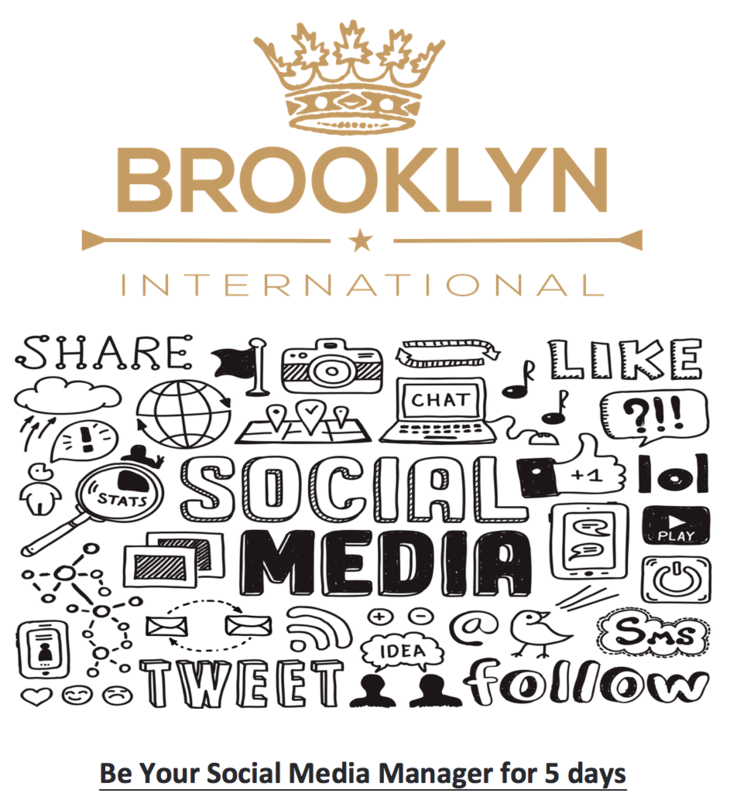 Increase your ranking in social media search results now with Brooklyn International. What is included in this service ? Social media link and login id of your social media page. Setup HootSuite, Buffer or any other and link your social media.